Robert, our instructor, was excellent! I came into this school not thinking or expecting too much since it is only a one week course, but as the week passed to my amazement I already had the knowledge of how to install the film properly. Robert has been one of the best teachers/tinters I have ever met. 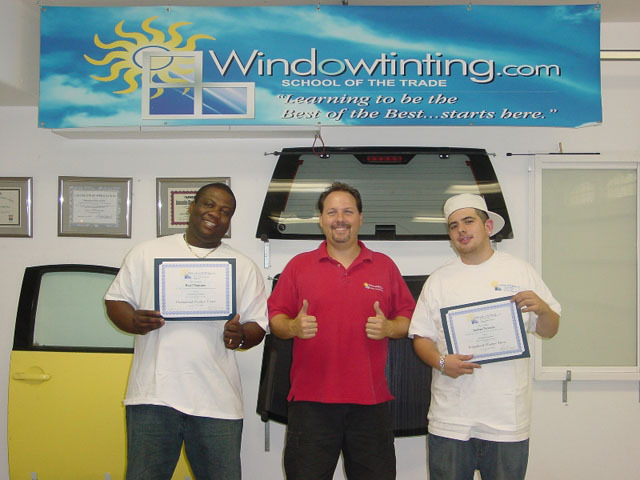 So if you want to know how to tint vehicles, go to Windowtinting.com!